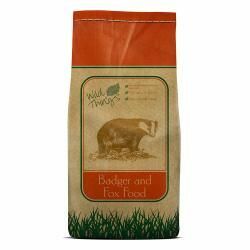 A specialist recipe created specifically for foxes and badgers.Blend of meat protein, carbohydrates and fats. Added vitamins and minerals.Crunchy texture.No artificial colours, flavours or preservatives. Wheat, Meat and Bone Meal, Wheatfeed, Oats, Soya, Chicken, Fat, Minerals. Store in cool, dry conditions away from direct sunlight. 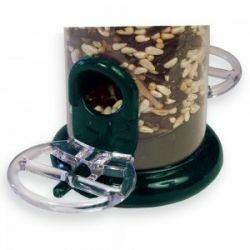 Once open, store in an airtight container for up to 7 days.